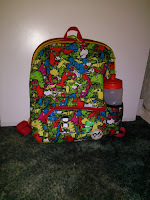 Mummy to My Little Cheeky Monkey: What does James take to school? We are pretty lucky that we don’t actually need to provide anything for James for school apart from his school bag and his water bottle. His school even provided every child with a new school pe kit back in September! 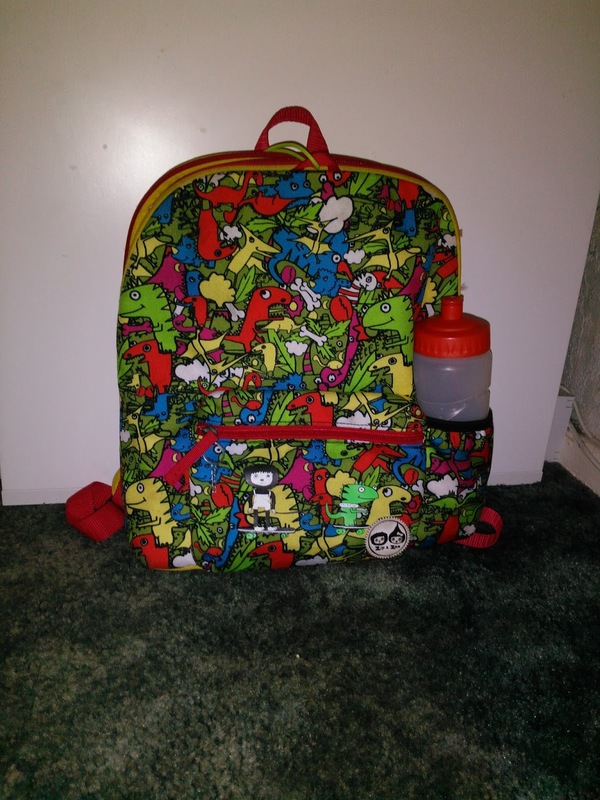 James currently uses his Zip and Zoe multi dinos bag for school. We got this as a review item when James was in reception and he loves it although it is starting to get slightly battered and need to be replaced before he starts year two in September! In his bag on a typical school day he will have his water bottle, His home school diary where we record his reading and his homework and his reading book. I also normally keep a spare pair of socks in his school bag as well as James likes playing in puddles and quite often ends up with wet feet. 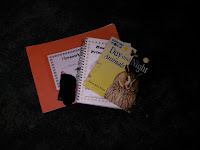 On certain Wednesdays James will have forest school so I will put his school shoes into his bag and a carrier bag for him to put his wellie boots and his waterproof trousers into once he has finished the session. 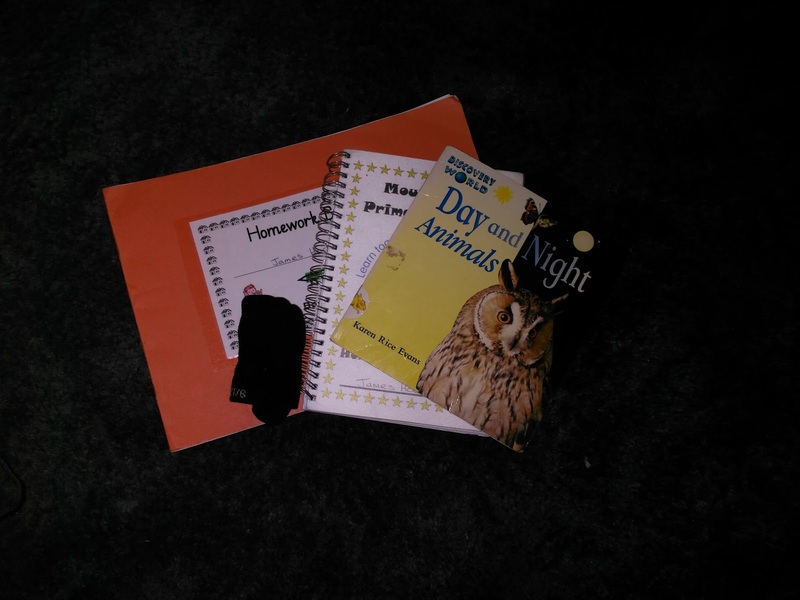 On a Monday James will also have his homework book in his bag, his class are given their homework on a Thursday so they have the whole weekend to complete it and hand in on the Monday. We will also sometimes have a woolly hat in his bag as well sometimes too. So this is what James takes to school on a daily basis. I'm expecting once he goes into year two in September he will be taking a lot more stuff with him!